This is my first year on the DaveRaynerFund support program. 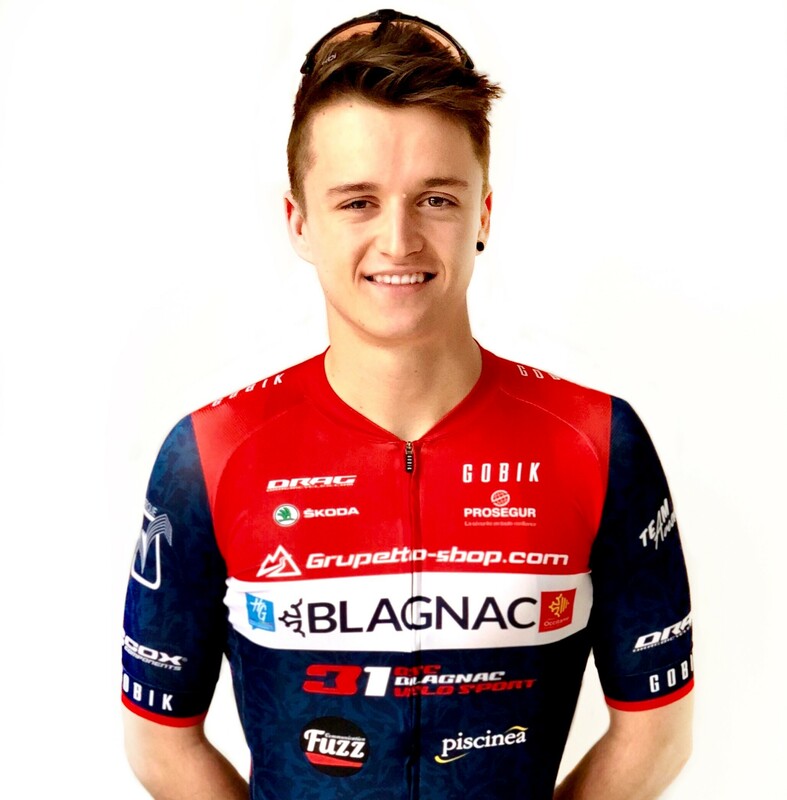 I’ll be riding for GSC Blagnac Velosport 31. They're a DN1 team based in southern France. They’re one of the oldest teams in France and has a really strong support network of staff and riders. We’ve got a great race program which features French cups and multiple UCI1.1 and 2.1 races over Europe, for me the highlight will be riding Paris-Roubaix for the second year running. I’m living with the team in Toulouse this season. We’re riding Drag bikes with Cox carbon wheels, we’re also lucky to be sponsored by Fizik for saddles and Look for pedals. All of our clothing is provided by Gobik and looks amazing- it’s newly redesigned for this season!